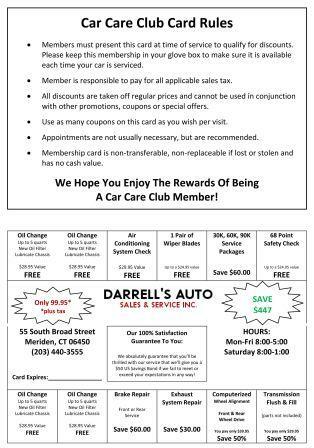 From an oil change to something more serious, Darrell's Auto Sales & Services is the best place to go for automotive repairs in Southington. Classic muscle cars to luxury automobiles made here in the USA or overseas, we have the training and tools to do the job right. Some of the services we offer are 4x4 Services, Alignment, Brakes, Car & Truck Care, Domestic Cars & Trucks, Electrical Services, Electronic Services, Emergency Roadside Assistance, Engine & Transmission, Engine Maintenance, General Services, Heating and Cooling Services, Import Cars & Trucks, Junk Car Removal, Miscellaneous Services, Tires, Towing, Towing & Recovery, Transmission Services and Undercar Services. Our technicians are certified and our prices are still "on the chart"! Darrell's Auto Sales & Services knows that you have a choice when it comes to servicing your auto, and we go out of our way to let you know that every time you come in. 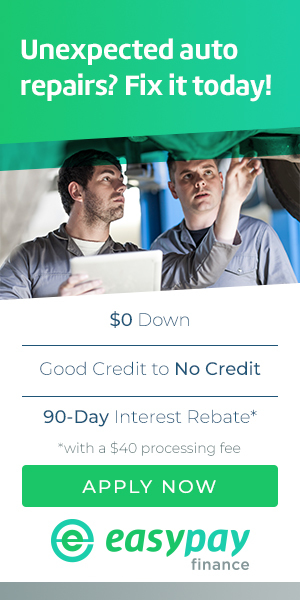 So, call 203-626-9741 or email us now. You will be glad you did.